Very pleased to announce a story written with the amazing Anna Tambour, titled ‘Joy’, has appeared in the Review of Australian Fiction. What’s more, it appears in the same issue as ‘Water Cools Not Love’, a story by another wonderful writer, Laura Goodin. The issue can be found here. The short story “Caterwaul” by my daughter, Edlyn Tokley, and myself, is now available at Cosmos Magazine’s online site. 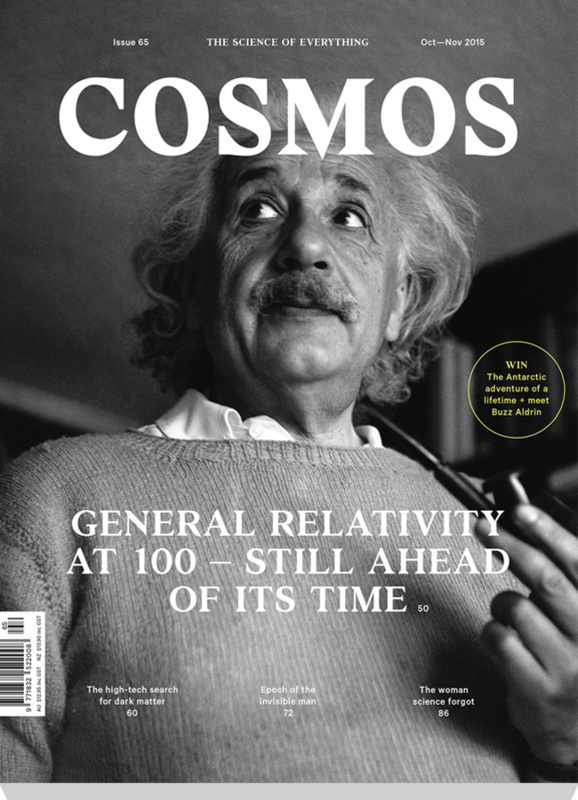 “Caterwaul”, a short story co-written with my amazingly clever daughter Edlyn Tokley, has been published in the latest issue of Cosmos, available now at most newsagents. I’ve added an article I wrote in 2002-03 for the introduction of “Speculative Fiction” as an HSC English Extension subject for Year 12. Some things have changed a great deal since then, especially in the field of fantasy. I think the definitions and the sections on science fiction and Dune still hold up pretty well, however. It can be found here.